Lullaby is a boutique event planner based in Norwich. We specialise in creating unique weddings, parties and popup bars throughout London and East Anglia. With more than 10 years experience spanning event management, hospitality, fashion, music and film we have gained the knowledge and expertise to ensure that each event is memorable. Whether you require full support or just individual planning, styling and bar services, our creative and supportive team will work closely with you to produce a bespoke experience tailored specific to your needs. The Lullaby team have a passion for design and style which directly inspires everything that we do. 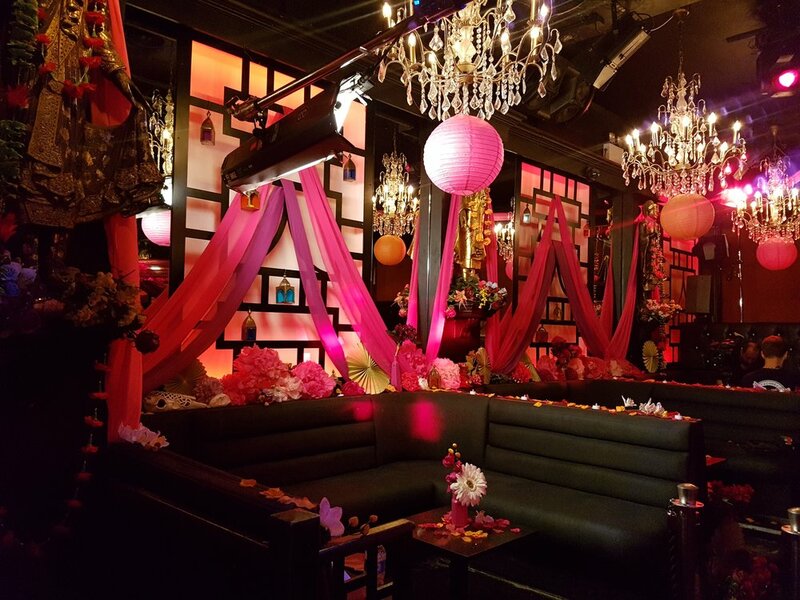 We use our extensive experience in event management and styling to guide you through the process from the very start. We know the best venues, caterers and entertainers. After an initial one hour meeting, we'll put together mood boards, a working itinerary and cost sheets for complete peace of mind. Leading up to and on the actual day, we can be there to implement every last detail. Drawing from experience within the fashion, music and film industries, we have the knowledge and expertise to ensure your event is unique. Specialising in theatrical concepts and theme building, we will organise everything from drinks, food and entertainment to the finer details such as lighting and props, staging and décor. After an initial meeting, we will create mood boards, spreadsheets, itineraries and budgets for complete peace of mind. Lullaby will be with you every step of the way, from the initial ideas and planning of your event, through to the on-site management styling and delivery.